Run Out Groove Records has a monthly poll which allows us to choose an album that they will then press in a limited run. 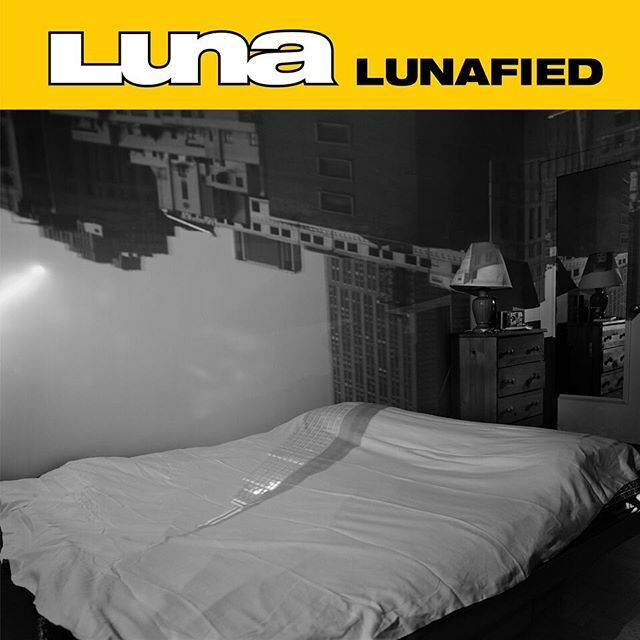 For May's vote they are throwing Luna's Lunafied into the ring. Head over to Run Out Groove to vote to get a double LP release of some of the finest covers ever recorded! 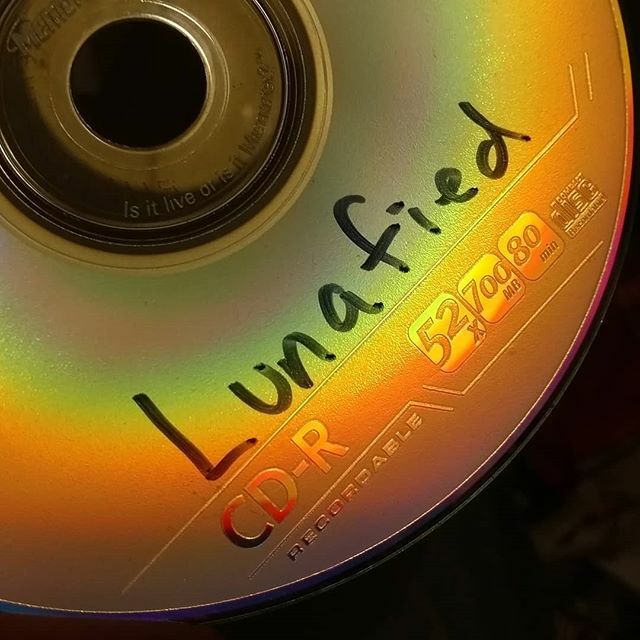 Lunafied has until now only been available as a digital only release put out by Rhino in 2006 and, in a different form, as the bonus disc with the UK edition of Best of Luna. The proposed Run Out Groove copy will include all the tracks from both versions in a double album. 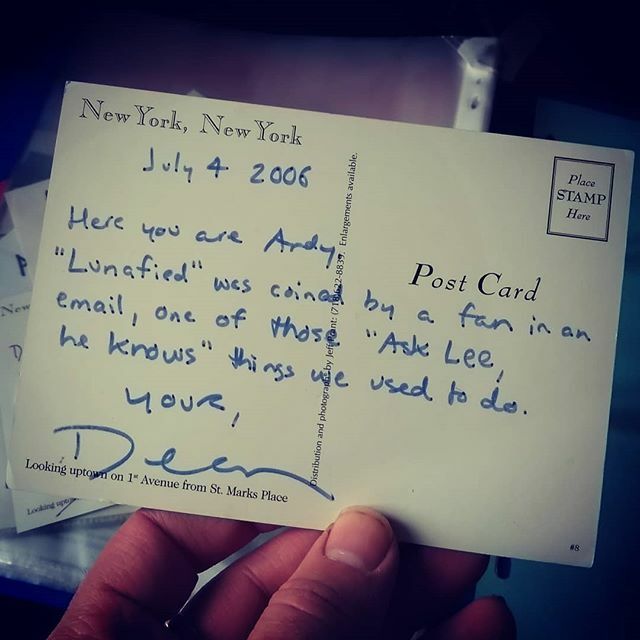 Now, that has to be worth your vote! If voted to win, ROG will release this brand new collection that includes all cover songs, many of which have never been released on vinyl. Includes many out of print and rare tracks originally released as singles outside the U.S., collected for the first time on a full length record. Would be pressed on 2-180g colored vinyl at Record Industry in the Netherlands and come in a deluxe gatefold tip-on Stoughton sleeve with original design by Frank Olinsky.